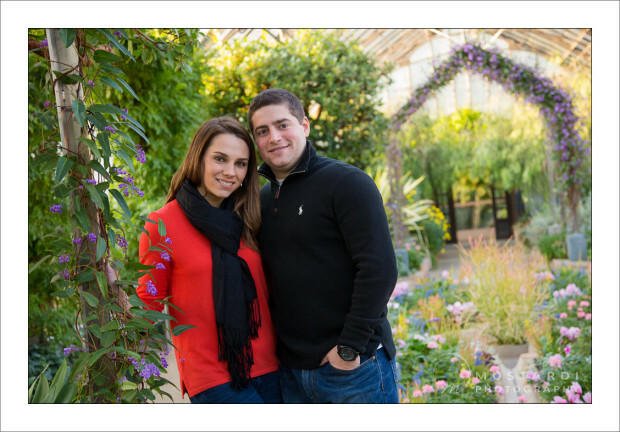 Kasey and Anthony's Engagement Session at Longwood Gardens. 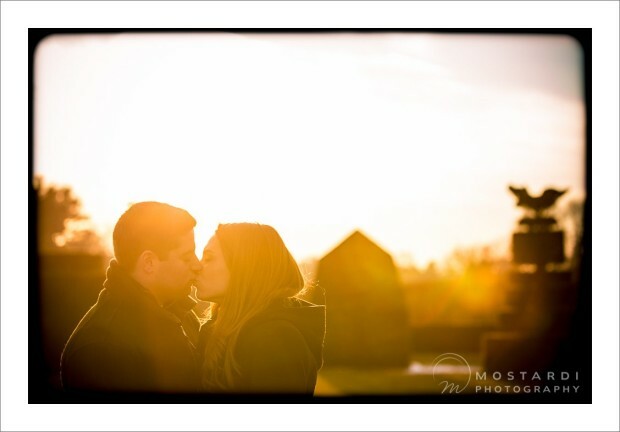 Here are some highlights from Kasey and Anthony’s engagement session at Longwood Gardens in Kennett Square, PA. The weather was pretty cold and dismal, but luckily Longwood has a gigantic greenhouse, The Conservatory, full of flowers and greenery making for an amazing backdrop for their engagement pictures. 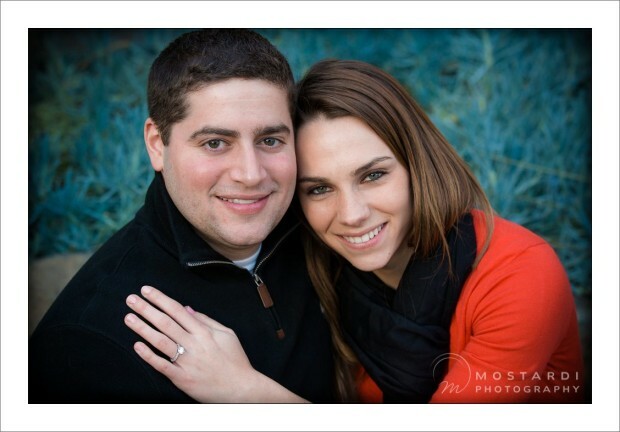 Everything worked out perfectly and we had a great time getting to know each other before their wedding in August.